The Mother City has nabbed another award! This time, Cape Town was named the best city in the world by The Telegraph in the United Kingdom. It’s the fifth time that our lovely city has won this title, beating out contenders like Vancouver, Sydney and Tokyo. The Telegraph Travel Awards are hosted annually and cities are voted for by about 90 000 readers to determine winners of selected categories. Cape Town has been been awarded the title since 2013, and with a variety of attractions, from the gorgeous Cape Winelands to Table Mountain it’s easy to see why. The shortlist for the best city category is filled with popular destinations like Venice, Sydney, New York, Rome and even St Petersburg. 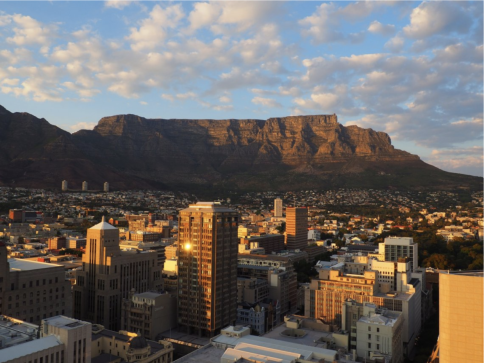 Cape Town is the only South African city on the top-30 list. The city is renowned worldwide for being relatively affordable for international tourists, having an incredible restaurant scene, and offering plenty of outdoor activities. 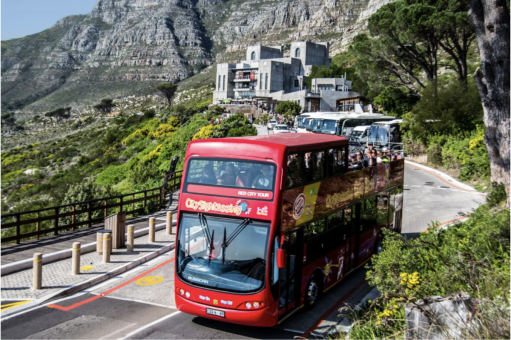 If you’re planning to visit Cape Town, you can see some of these wonderful sights on our open-top red buses. City Sightseeing has a wide selection of tours on offer, suited to all visitors who want an easy, reliable and fun experience of the Western Cape. There are over 30 stops and more than 50 attractions to see. You can enjoy locally produced wine while visiting the Cape Winelands, enjoy a day out at the museums, or even ride through the city up to Table Mountain. There are also live guided tours on a luxury coach, perfect for those who want a full day, in-depth tour experience. You can also add one of our boat cruises to your itinerary while you visit the V&A Waterfront. Staying for an extended period of time? You can purchase Premium and Deluxe ticket packages that allow you to hop on and off the red bus for more than one day. So how can you get your ticket? You can purchase your pass online, from stop 1,5 and 8, or just ask your friendly bus driver.